Walk to the beach and the private Fundadores Beach Club from this spectacular 5 BR / 5.5 BA view home. 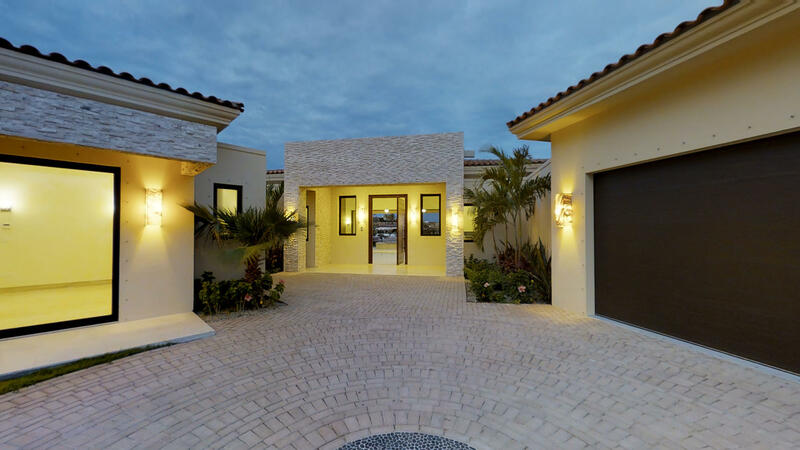 An open concept great room opens via large pocket sliders to a spacious pool terrace, fire pit and barbecue cook center plus a large grassy lawn. Fifth BR is a guest casita complete with kitchenette. Two car garage and spacious entry drive. Very Large 6 bedroom home with apartment on lower floor making a total of 7 bedrooms. 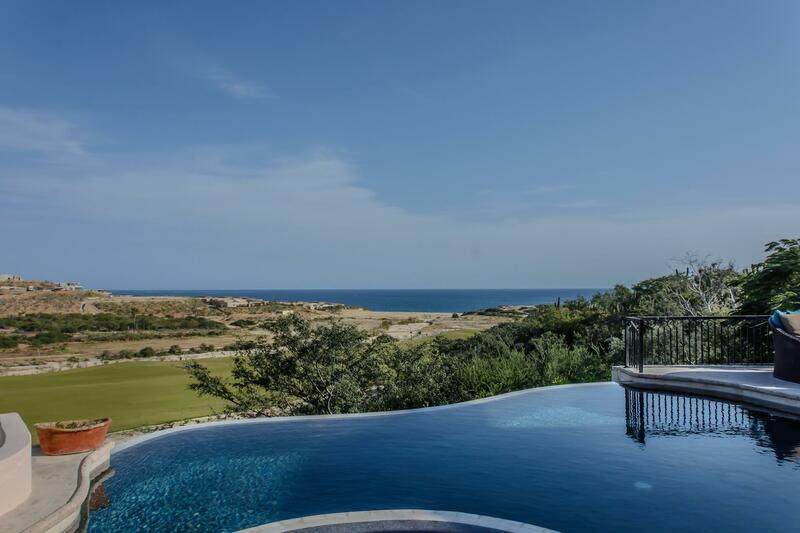 Sitting on the Greg Norman designed golf course with expansive ocean views this is the perfect home for a corporate retreat to handle large groups. Sold unfurnished but waiting for the perfect interior designer to add color to this fabulous retreat. Looking for a beautiful single level home with amazing views and resort amenities. Look no further. 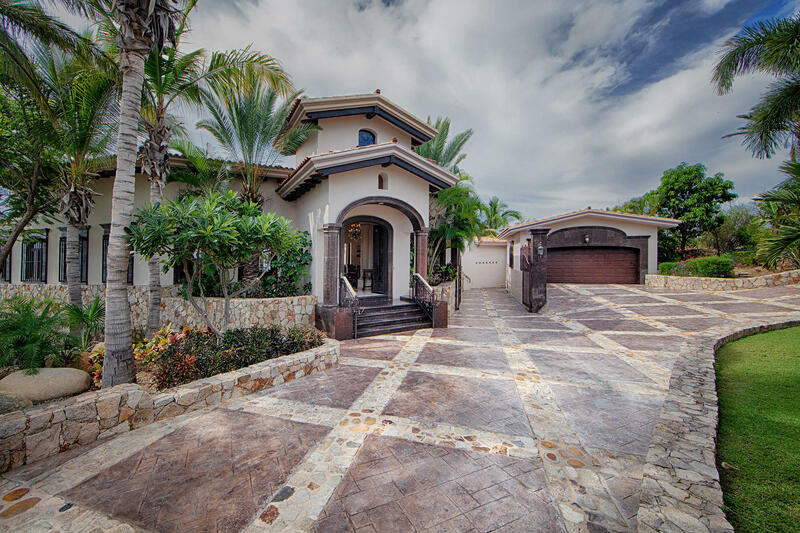 Casa Cinco Amigos has four bedrooms, an office, and a separate casita. 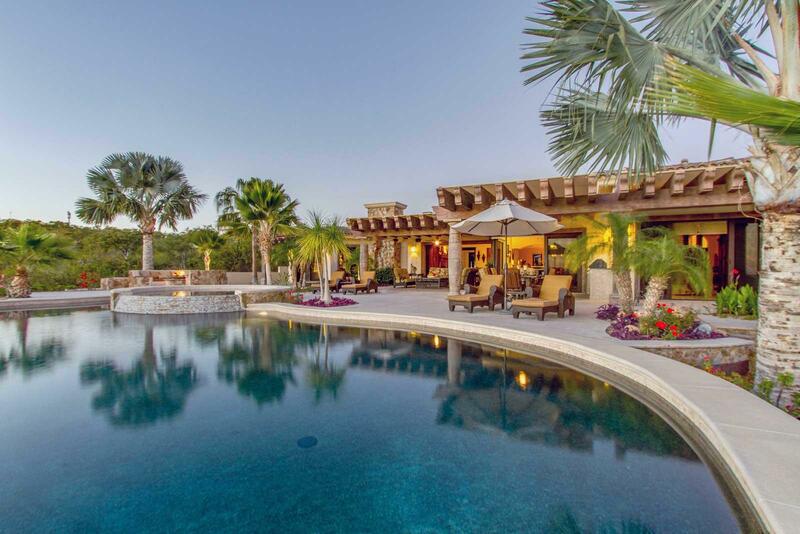 The open floor plan flows onto the expansive pool patio and cozy firepit area. A zen-like back yard features a comfortable sitting area with an impressive water fall fountain. 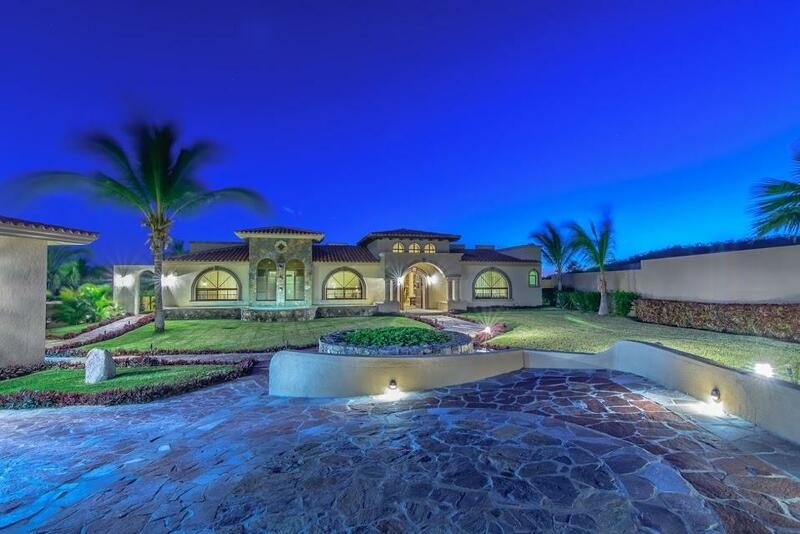 Casa Azul Verde is a single story 6 bedroom 6-1/2 bath home that overlooks the majestic blue of the Sea Of Cortez and the lush green of Greg Norman's 2nd, 3rd and returning 8th holes of his first Latin American designed signature golf course. 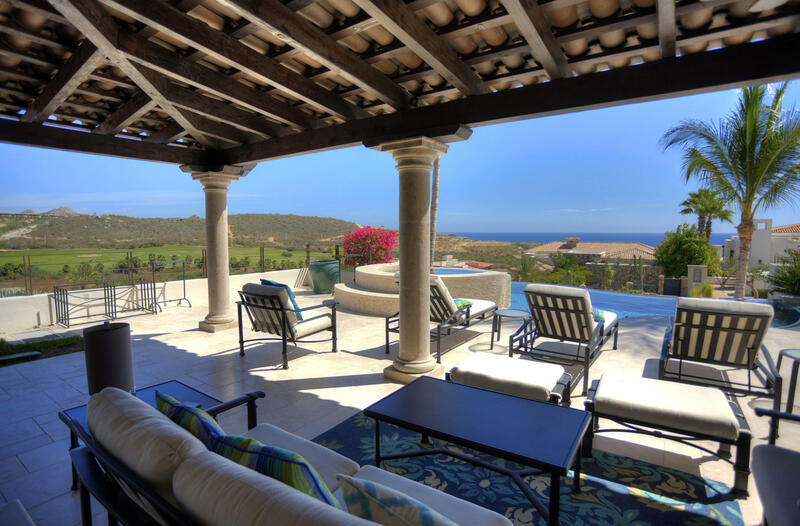 This is one of the most important estate properties in Los Cabos. 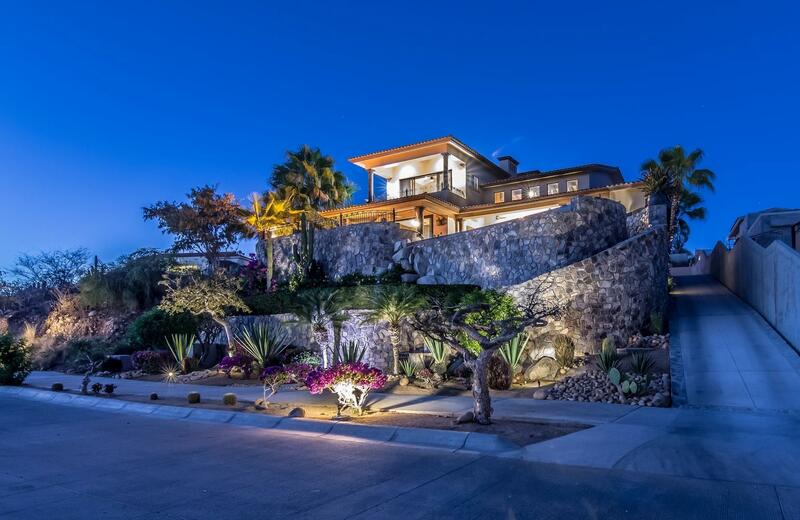 Enter through a long driveway up to a 1.25 acre peak located on the highest ridge of the exclusive Puerto Los Cabos resort ''Fundadores''. 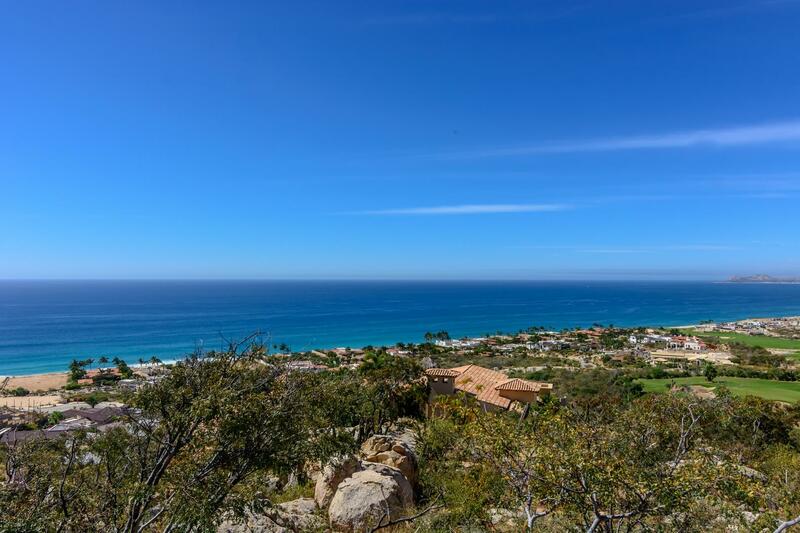 Incomparable privacy with one of the most panoramic ocean, golf, mountain and city views in Southern Baja. One level ocean view home in gated golf & beach club community just 5 minutes from downtown San Jose. Casa Agave is offered furnished with hurricane protection. Designed with 4 beds/ 4.5 baths, a 2 car garage with additional 2+ covered carport. The 2 Ocean View masters are designed on opposing ends for the most privacy. Located at Fundadores Puerto Los Cabos, perfectly situated on Padre Kino St. (Main Rd); Casa Maria Eugenia will be a formidable habitational RESIDENCE, currently under construction, perfect for those who are looking for a BRAND NEW, freshly constructed HOME with OCEAN VIEWS within in the exclusive and sought after Puerto Los Cabos neighborhood. 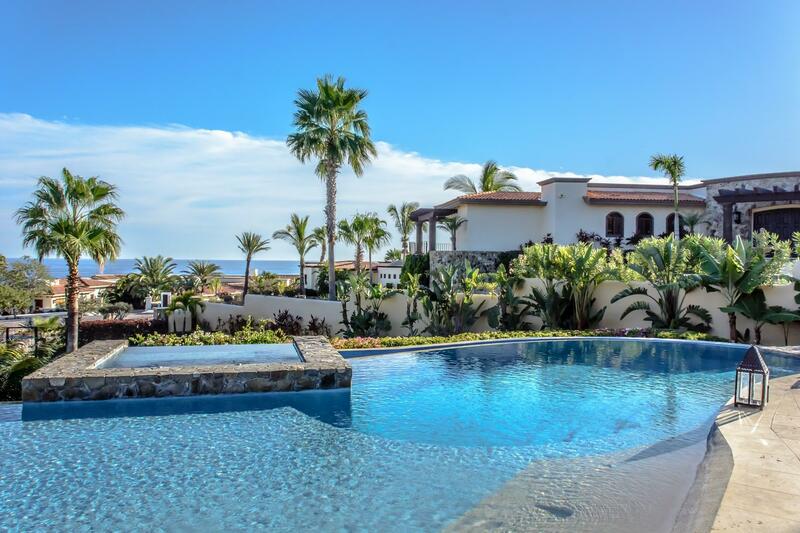 Lushly landscaped, beautifully furnished and immaculately maintained, Casa Seaside provides an inviting sanctuary for Los Cabos living. 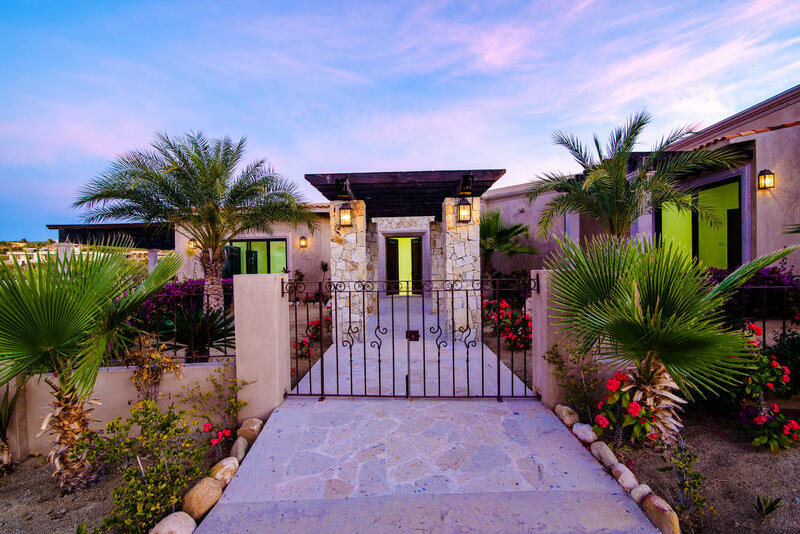 Situated on a private cul-de-sac in the exclusive gated La Noria enclave of Puerto Los Cabos, Casa Seaside features expansive outdoor living and dining with Sea of Cortez and golf course views. 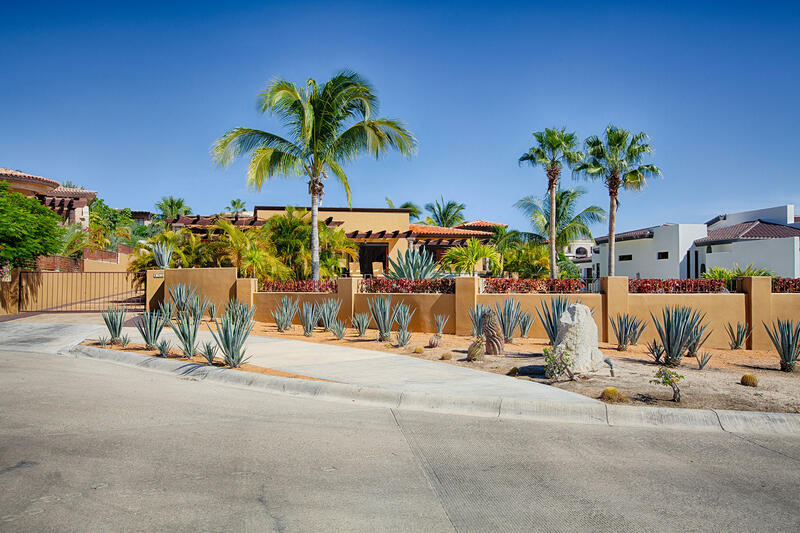 ** VERY MOTIVATED SELLER** Designed on a 2-lot corner parcel in a private gated cul-de-sac community with Jack Nicolas golf course and Sea of Cortez ocean views. 4 bedrooms, office, additional guest quarters, 5 full baths. Private bedrooms anchors a functional great room. All suites open to the outdoors by walls of expansive pocket doors. Private entry to guest quarters on the lower level.